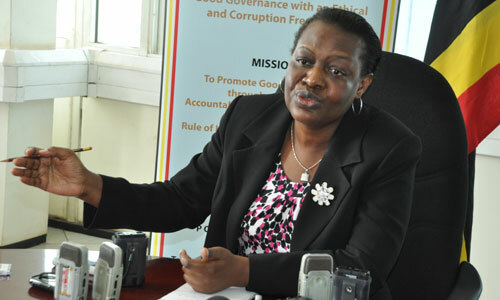 The Inspector General of Government (IGG), Irene Mulyagonja has said that she cannot guarantee that some of the officials under her administration are not involved in corrupt practices, as is the case in other institutions and agencies of government. 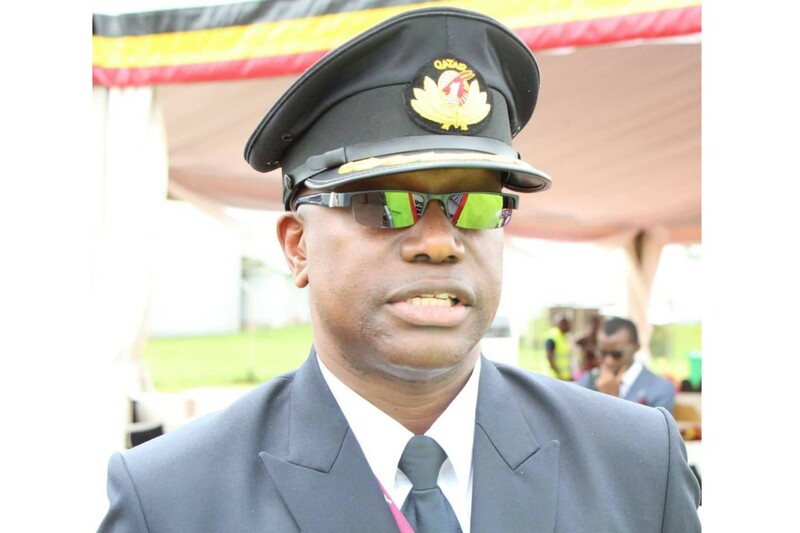 Mulyagonja’s comments follow a petition by a whistle blower to the head of the State House Anti-corruption Unit, Lt. Col. Edith Nakalema seeking for an investigation over corruption tendencies by the inspectorate officials including the IGG. She said this on the sidelines of an event to launch an assessment report on the implementation of the Justice, Law and Order Sector (JLOS) Anti-corruption Strategy 2021 in Kampala. 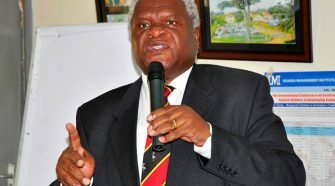 Mulyagonja told reporters that officials within the Inspectorate of Government who may be corrupt are part of the wider problem of corruption in public institutions. 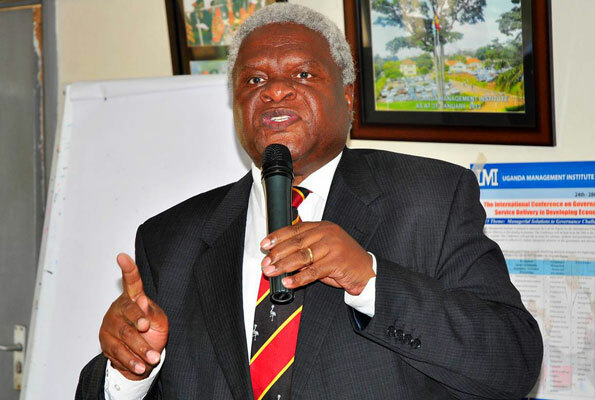 “Our institution is living in a particular context in Uganda where most officials in public institutions are corrupt. You can’t say the Inspectorate of Government is outside that system of doing things and this is very sad,” Mulyagonja said. Mulyagonja described as sad the fact that sometimes, officials in the Inspectorate of Government are also involved in corrupt tendencies and that have at times been investigated internally, arrested, prosecuted and convicted in courts of law. Asked whether this does not undermine the tenets that the institution stands for, Mulyagonja said that despite the measures put in place to fight corruption within the institution, the officials have failed just like any other human beings. “In any institution like you see the Police and the Judiciary, the people in these offices are human beings and human beings have the tendency of failing and when they fail, the systems that apply elsewhere must apply to them and that is the bottom line,” Mulyagonja said. She added that, “I can’t promise you that the Inspectorate will have a day when the staff that we recruit will not engage in corruption just like any other institution. 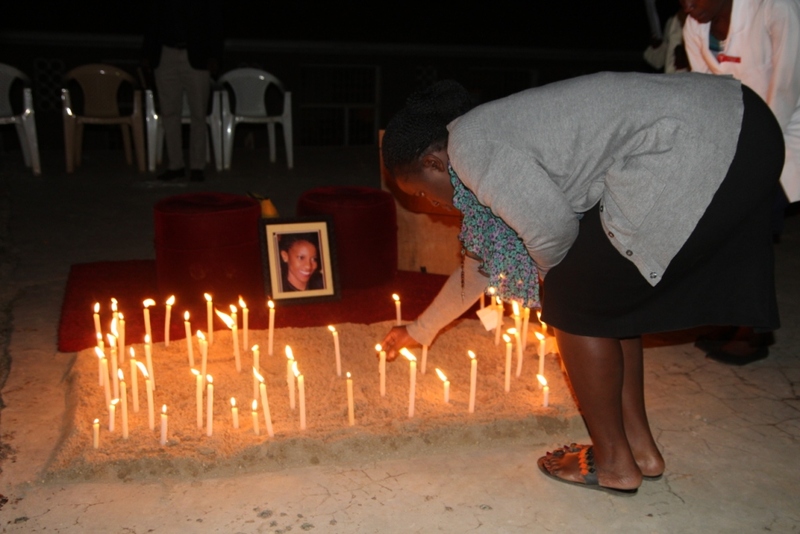 What is important is to recognize the fact that there is this crime and how do we deal with it”. Mulyagonja observed that the failure in fighting corruption in Uganda is partly due to the poor implementation of the existing laws. She as well observed that for corruption is to be totally dealt with in the country, several institutions must be empowered to operate efficiently. “The nature of the institutions that we are dealing with, if we are to fight corruption say in health facilities, the health sector should be efficient enough to close any gaps within,” the IGG said. The IGG has in the recent past repeatedly decried inadequate resources as well as a bureaucratic legal regime which she says has limited what could have been achieved in curbing corruption.